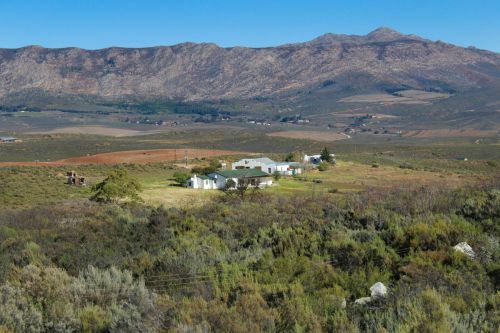 Our farm is situated roughly 40km outside Montagu, along the scenic R318, in the picturesque Koo Valley and is approximately 2 hours drive from Cape Town. 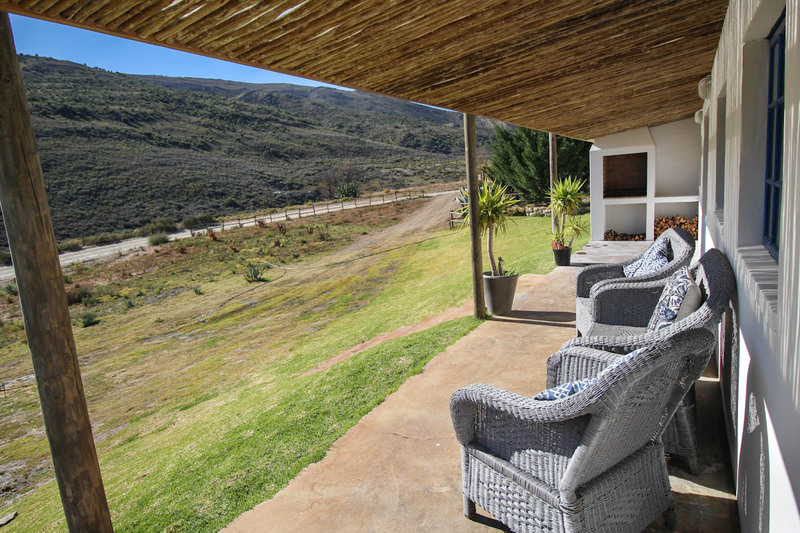 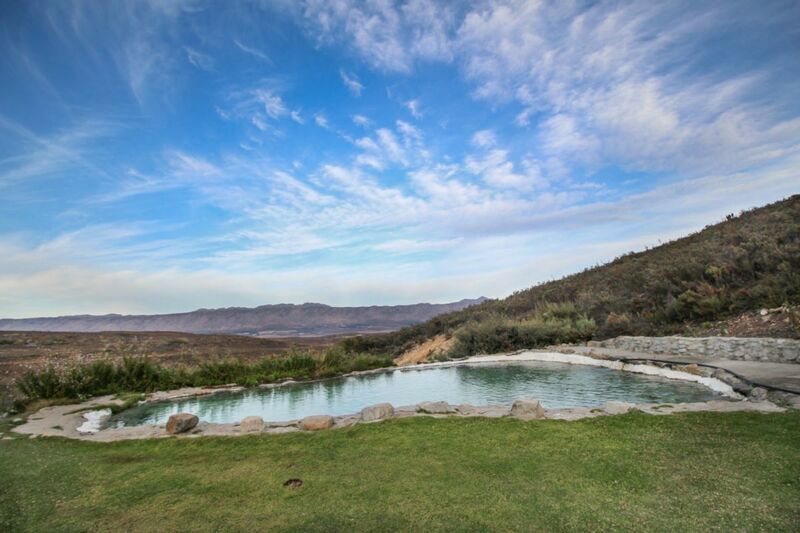 The farm extends up and over the Rooihoogte Pass... offering our guests beautiful mountain hikes, challenging mountain bike rides, 4x4 routes for all levels, quad bikes for hire, swimming, camping and the thrill of zip lining through the kloof. 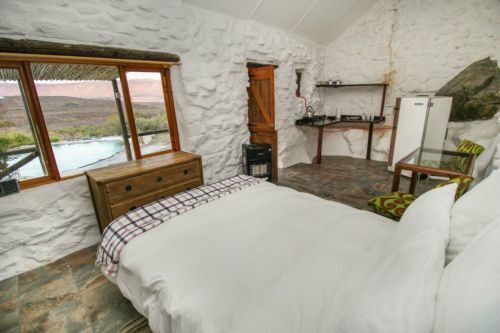 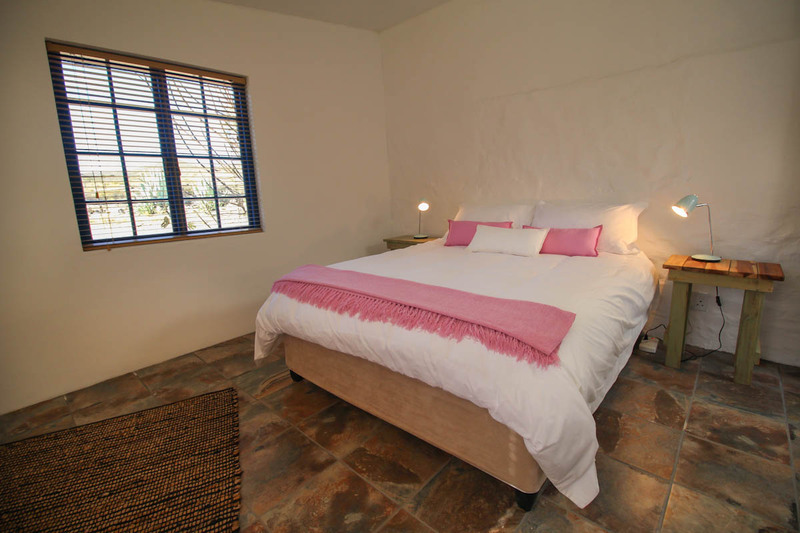 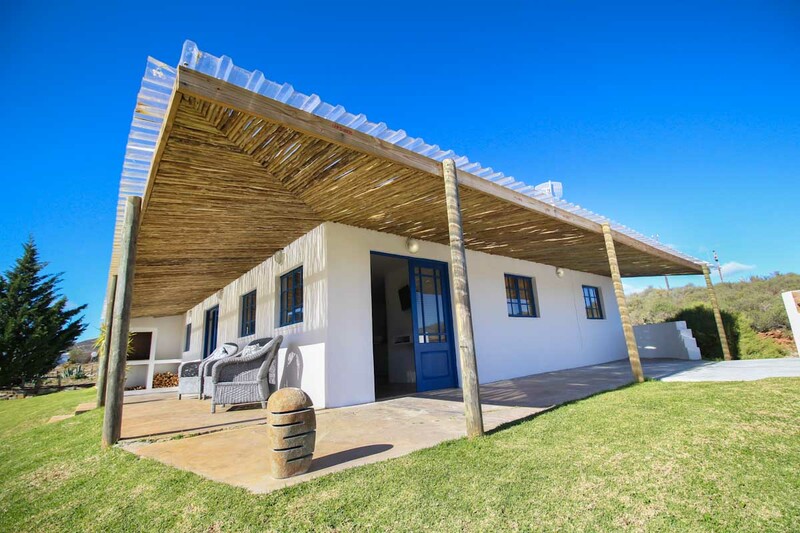 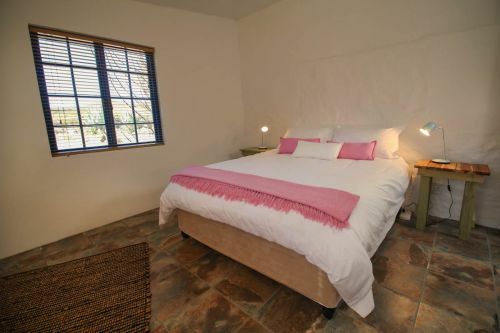 Best of all is the breakaway from the hustle of city life, in our beautifully appointed cottages, set in the peacefulness of nature or out camping under the night skies, full of stars, best seen here in the Klein Karoo. The newest feature to the farm is our wood-fired hot tub ~ a winter warmer which is hard to beat! 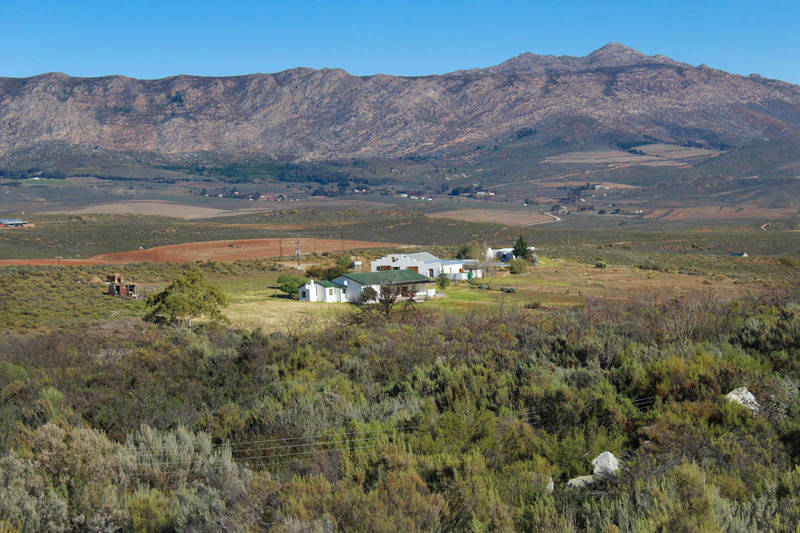 For those wanting to visit some national or private parks, we are ideally situated close to quite a few of them. 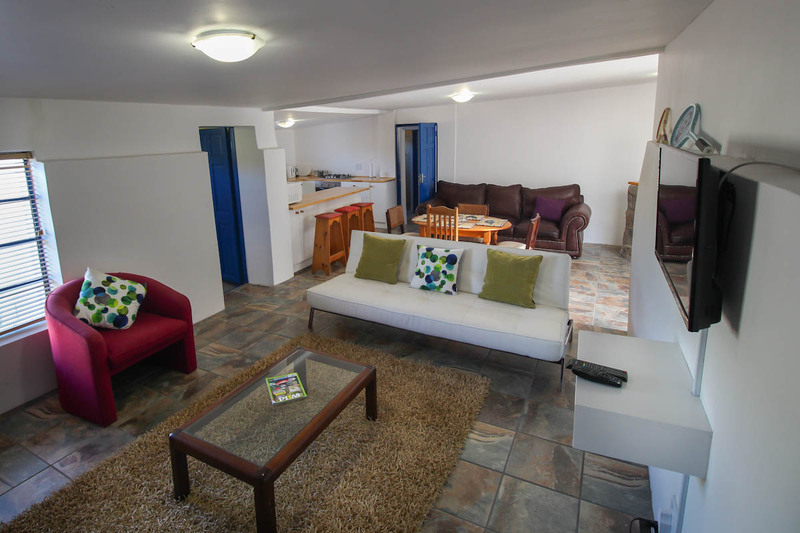 For friends and families or company team building, conferencing getaways we have three of our five cottages next to each other. Perfect for being away as a group but with the personal space of your own home-from-home. 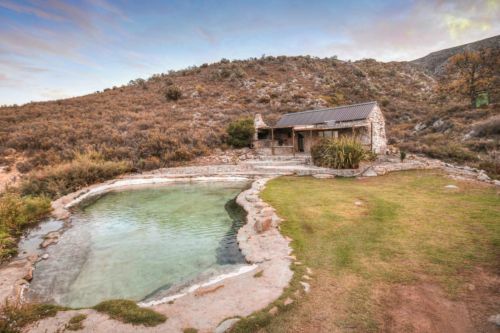 Groups can also make use of booking our entertainment barn and have the opportunity to test their skills at making their own pizzas in the large wood-fired oven. 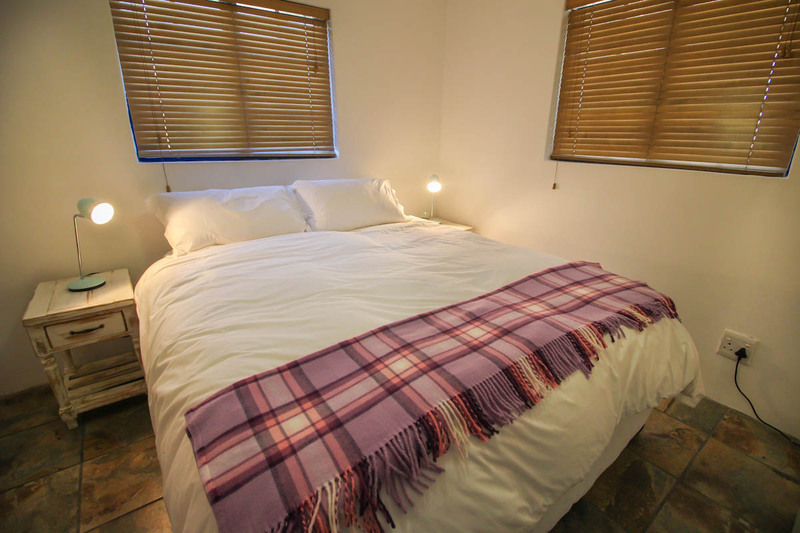 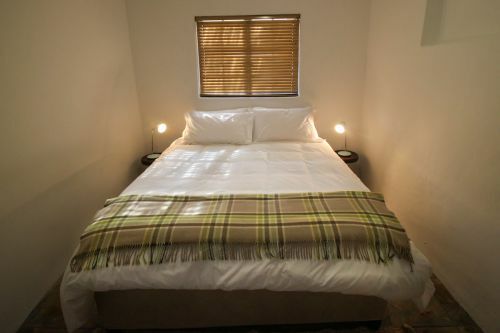 Bookings are essential, in advance so that we can best prepare for you... For more information and to see our rates, please visit our website.